Arco is the UK’s leading safety company and has a core purpose of keeping people safe at work. Through our dedicated in house experts, Arco helps to shape the safety world in order to ensure UK workers go home safe every night. It distributes a world-class range of over 170,000 quality assured, branded and own brand products, including personal protective equipment, workwear, safety footwear, gloves, workplace safety and hygiene products. 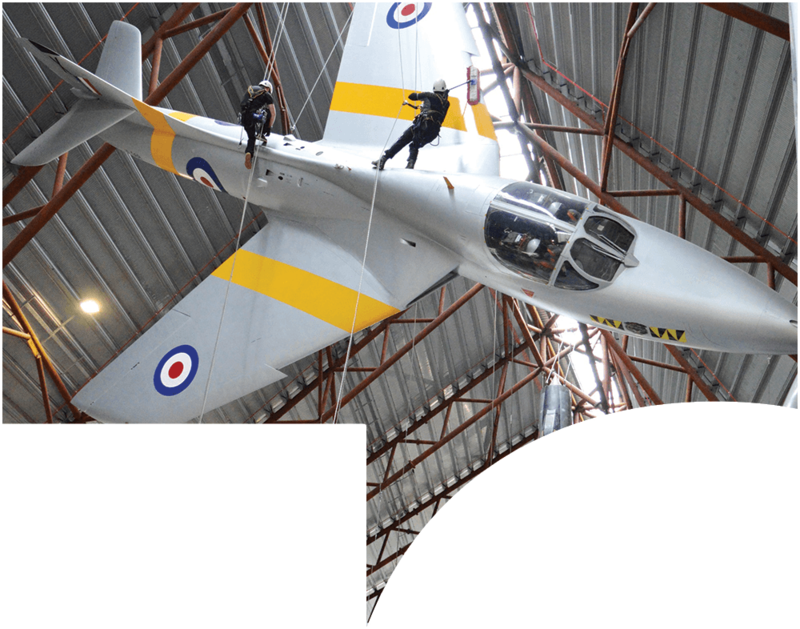 We also provide professional safety services encompassing training, consultancy and site services. Headquartered in Hull, with branches and offices across the UK, the company has sales of over £290m and employs approximately 1700 people nationwide. Here at Arco, we embody a real sense of belonging within all our colleagues. We go the extra mile to listen, involve and support all our people and if you’re ready to play your part, you’ll be rewarded too. We’ve adopted a range of flexible benefit options, ensuring that there really is something for everyone. Arco also foster a commitment to invest in our own people; giving them the training and development opportunities that will allow them to both excel in their role, and progress into other areas of the business. 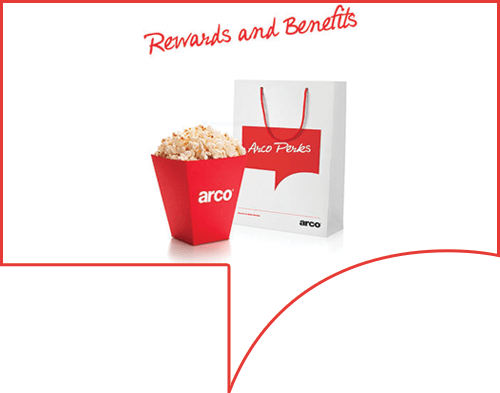 Offering colleagues this positive and fulfilling experience, as well as recognising and rewarding all their hard work, is part of what makes Arco a truly great place to work.